Christophe Beaufays is the Associate Art Director and Senior Designer for the Jeddah based Thobe house Lomar, a formar Jean Paul Gaultier senior designer and a teacher at the prestigous Parsons the new School of Design in New York. This creative designer have been everywhere and have seen it all, and decided two years ago to relocate and take Jeddah as his new home in collaboration with Lomar team to help take the Thobe industry to the next level providing the customers with unique cuts, materials and ideas every season..
- When was the first time you were ever introduce to a Thobe? and where? The first time I really paid attention to this outfit and start loving it was when I came in Dubai to work For ESMOD fashion university. 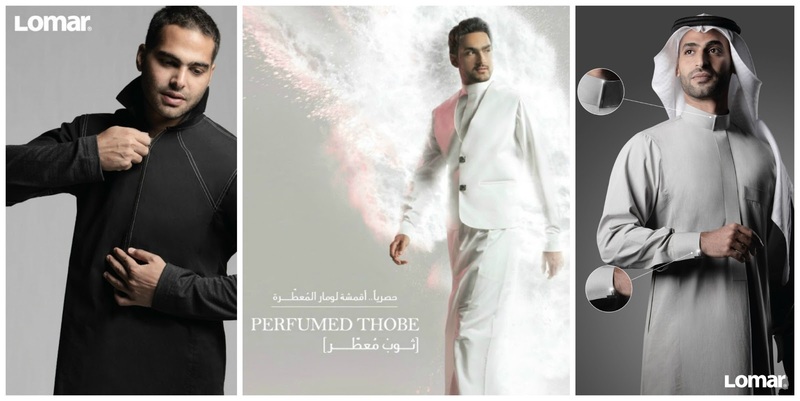 - What made you interested in becoming a Thobe designer? 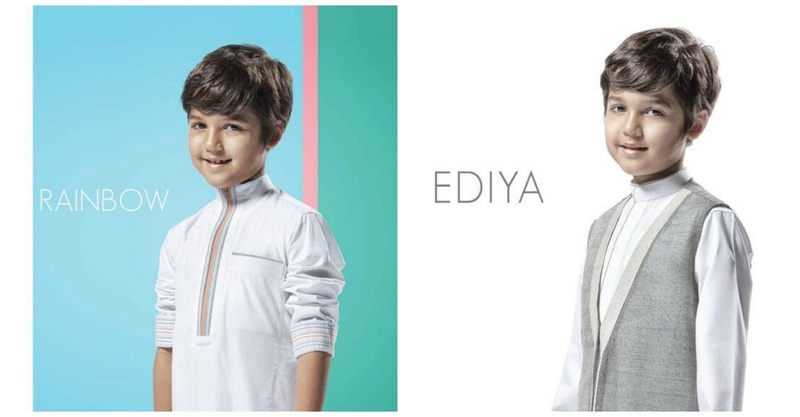 I never thought of being a thobe Designer of course and I was not even sure that there were Designer for this outfits as in the UAE the thobes (Kendwrah) are all the same and are just made in small tailor shops. I had to wait to meet Loai Nassem and his wife Mona Al Haddad in Dubai at Lafayette Galleries inside the Lomar booth to discover that there were some very interesting and creative designs for Saudi thobes and that the first to re-define the thobes were Loai and his wife and that many other young designers started to do the same and they were all from Jeddah. - You travelled all over the world, Japan, Europe the US, etc, and saw all the grown mature fashion industries ...... Why did you choose to design thobe?! and why saudi?! My dream was to mix my knowledge and experience in high fashion design and my passion for Arab culture. 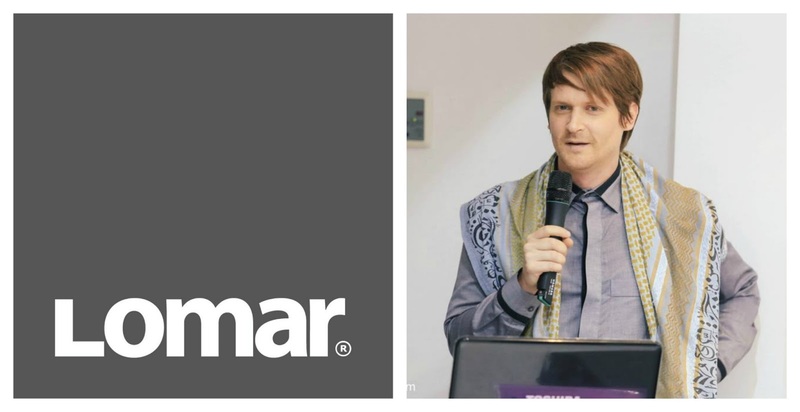 I couldn't find a better place for that than working in Saudi Arabia for Lomar,-the biggest and most influential thobe Design company- and in Jeddah, the most open-minded and cultural city in Saudi Arabia where the mix of the Eastern and the Western culture was existing for centuries. - You've worked in haute couture and in the ready to industry, which do you think is closer to Thobe design? and why? Thobe Design is not Haute Couture anyway there are no Haute Couture for men so far (except by Jean-Paul gaultier). But its not purely ready-made neither as each thobe is custom-made on measurements of the client. Its a kind of “Semi-Couture” but the Designs are not exclusive like it must be for Haute Couture (except on demand for “VIP”). 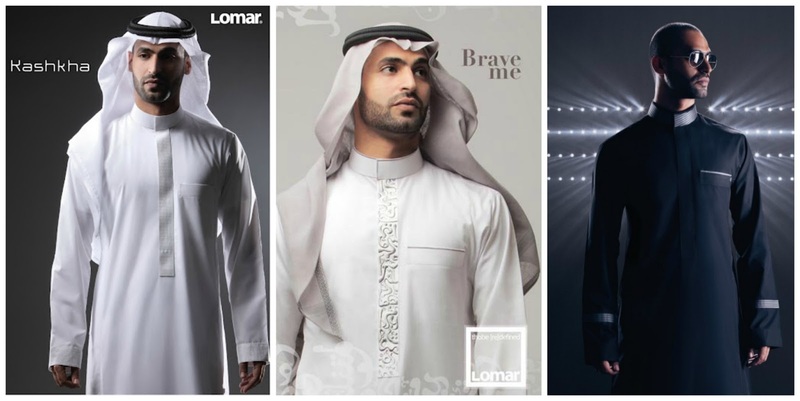 But recently lomar started to sell ready-made thobes for people who are travelling, passing by or in a hurry. We just fix the length (hem) directly on the spot. - What are the differences that you have noticed between the Middle Eastern fashion scene and the International one? What do we need to do over here to reach professional global standards? Of course there are differences because of the culture and also the religion and its very important to keep those differences because those differences are the identity of the region and for me the mission of Designer is to keep those cultural differences alive because I hate the globalization that is trying to standardize the tastes and customs to make everything and everywhere look the same. But in term of quality and technical skills there are improvements to do to reach the professional standards concerning the all Middle East countries. And that s the most important challenge to avoid in the future to see the manufacture companies with “know-how” and skilled labor only going to western (for luxury) or Asian (for mass market) countries. - What's your favorite part when you are preparing for a collection? The work on the concepts and the making of the samples until we get the best result. - Where do you see the thobe market going in the future? internationally or remain in the region? The thobe market is and will most probably stay exclusively in the GCC market and even inside the GCC there are important differences between the designs of thobes from each of these countries. 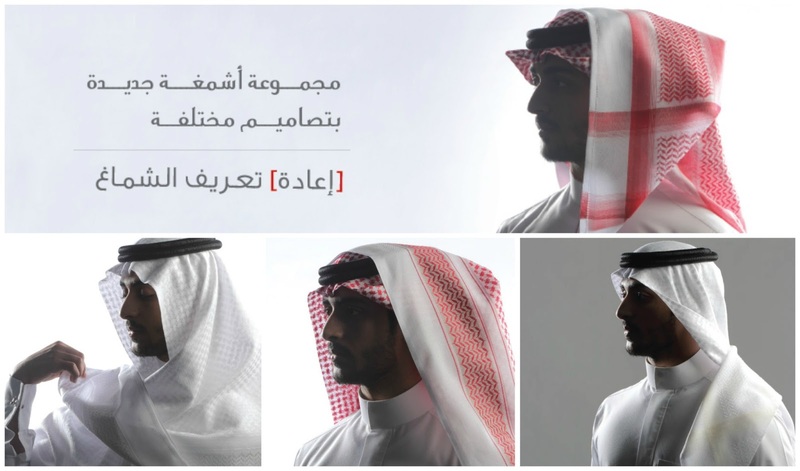 The Emiratis don't wear Saudi thobes for example as well as Saudis don t wear Omani thobes etc…. But of course we can think ( and we are already thinking….) “international” by designing other items like accessories and also by designing a western style ready-to-wear but with an Arabic inspiration. 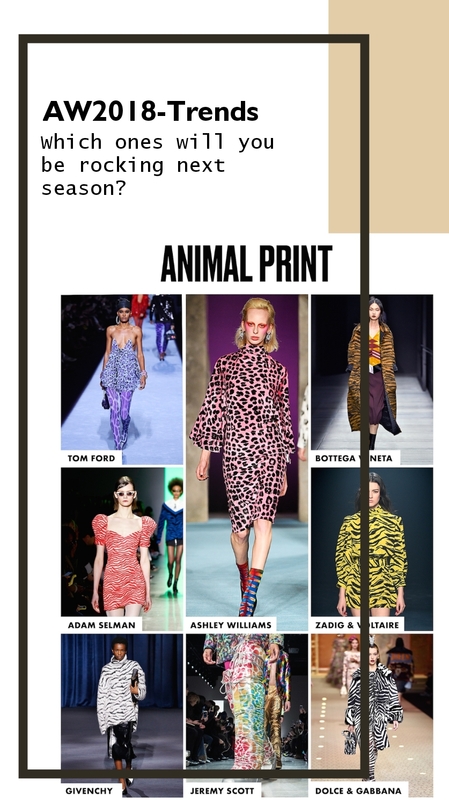 - Will we see an haute couture line for Lomar in future? Photos: Courtesy of Lomar & Christophe Beaufays.